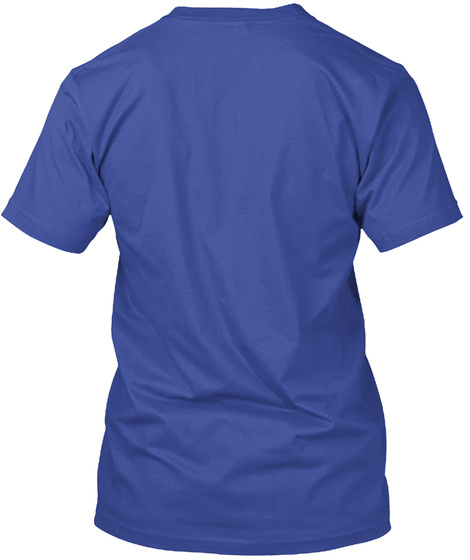 This shirt is to make a point about crisis actors. 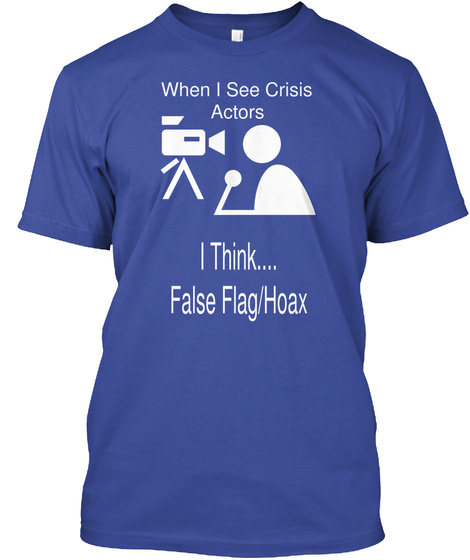 Sometimes you'll see people paid to pretend to be victims during a crisis, hence the name name crisis actors. In the conspiracy world, people have accepted this. However, the masses have not yet.